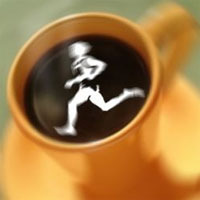 Over 200 runners took part in this 4 miler in Ballincollig. Plenty of Eagle names in the category prizes. 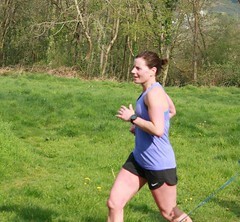 Special mention to Sandra Manning who was 3rd lady home on the night! Well done to all Eagle members who ran. In a busy night on the road racing front, this 5 miler had 271 participants, 3 of whom were Eagles. Well done to Pat, Colin and Eric. Pat was 1st M55 over the line. 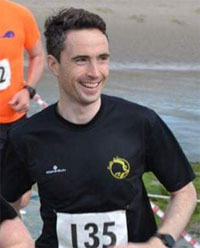 No clubs were named for this 5k in Youghal which also took place on Thursday night. Apologies if I’ve missed anyone. If anyone has been missed please let me know and we will include it in next week’s mail. Thanks to those who sent their results in! Ciaran was the only Eagle runner at this 4k on Sunday morning. Ciaran had a great run, finishing well up the field in 6th place. 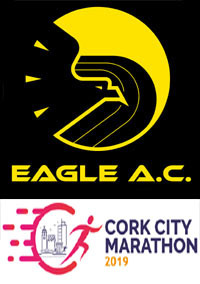 A large number of runners turned out for the Carrigtwohill 5k yesterday evening with plenty of Eagle’s in the mix, well done to all running on the night. 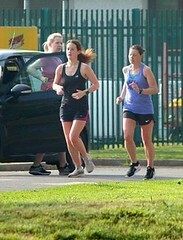 115 runners in this 5k which also took place on Wednesday evening. 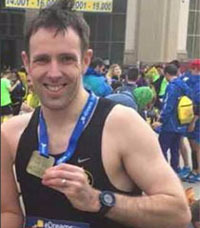 No clubs were listed but Denis Carroll was spotted in the results earning himself a top 20 finish. 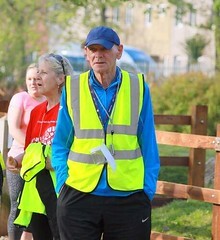 Well done to John, who was second man home in Macroom Parkrun on Saturday. 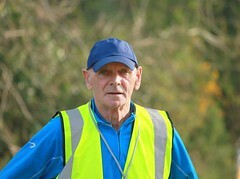 Congrats to Hugh on his new Parkrun PB! 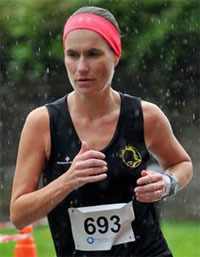 Well done to Mairead Lonergan in last week’s Cahir Half Marathon, running a super PB of 1:49:43. Cork Sports Partnership held a Sports First Aid course last Saturday and we had four members taking part…Ed Fitzgerald, Grace O’Leary, Gary Gibbons and Ger Down. By all accounts, there was a lot packed into the six hours of the course. The club paid for the four members to do this course with the aim of having a pool of people who are trained in the use of a defibrillator and to have a basic understanding of first aid. A very successful day out for the club in Kinsale on Sunday morning with 2 members placing on the podium! Well done to Ciaran Bouse who finished in 2nd place and to Michael Forde who finished in 3rd. Congrats to Ruairi Egan also who claimed a top ten finish and to Ita Kirwan who was 6th lady home.. Great times on what was by all accounts a very hilly course. 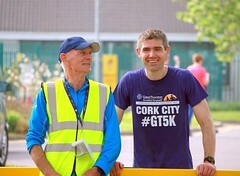 Well done to the 2 Johns racing in the Corkbeg 4 mile last Thursday. Great time and top 11 finish for John O’ Callaghan, Congratulations. 2 club members were in Sydney last weekend and and took part in what must have been a beautiful race around Sydney Harbour. Andrew described it as a Super race in perfect conditions sunshine, cold but no wind. The field in total was 3,758 runners. A photo below sent on by Andrew thank you for sending it on ! Well done to Austin on a 3rd category place with only 2 seconds separating him from 2nd place. 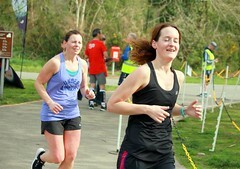 Over 200 people turned out for the first running of this 5k near Blarney. 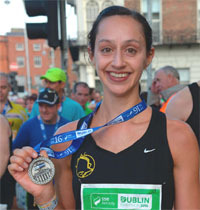 Special mention to John Dunphy was first M45 home and to Adelle O’Connor who was 5th lady home and 1st F45. There was one Eagle participant at this 5 miler in Millstreet, North Cork. Well done Colin! 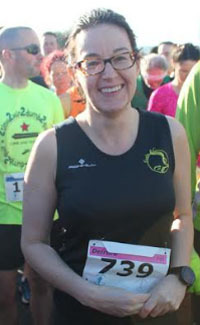 There was a large number of Eagle participants in this 5k on Wednesday evening. Well done to all who took part. Members who were were spotted in the category prizes are listed below. Well done to Tim McCarthy and Darren Casey who ran a wet and tough 10k trail run in Aizenay France. 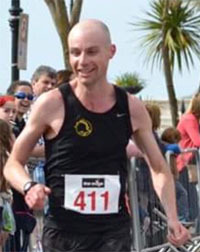 Darren’s time was 45.45 (32nd overall) and Tim’s time was 47.55 (44th overall). 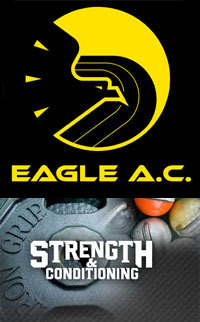 Eagle AC was represented for the 6th successive year at the Montafon Mountain Marathon run between Silbertal in Vorarlberg Province and St Anton in Tyrol Province in Austria. Athletics Ireland recently released the membership stats for all clubs in the country at the end of June 2017 and these show that Eagle AC now has 180 members. These are based on a typical club runner who has done a half-marathon in the past and wants to follow a supervised programme. 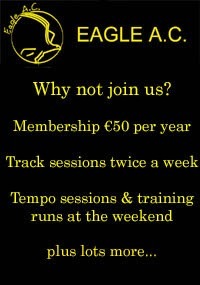 They can also be used for other half-marathons or marathons in the Autumn. Programmes are sent out by e-mail once a fortnight. If you’re interested, sign up asap as we’re starting straight away.